Sternfenster are offering a wide range of superb quality uPVC and aluminium products. 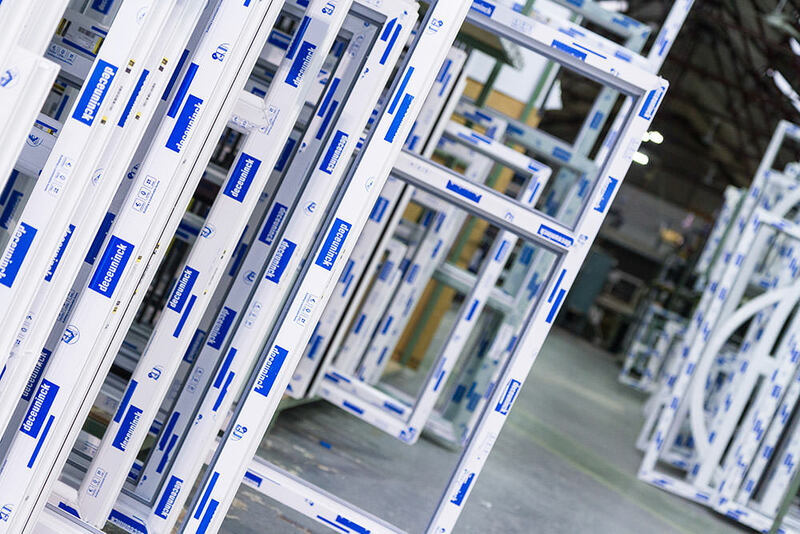 Lincoln based PVC-u and aluminium fabricator, Sternfenster, has announced a whopping 64% year-on-year increase in invoice sales for the first quarter of 2015. 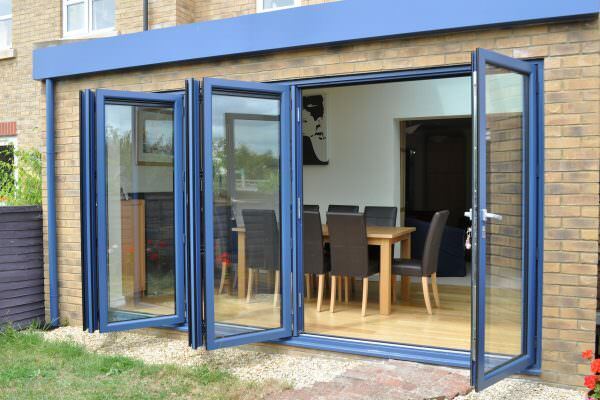 The growing popularity of high-end windows and doors, such as Residence 9, Smart aluminium bi-folds and patios, as well as the Deceuninck Slide and Swing door, is fuelling the fabricator’s growth, highlighting the market’s move towards value added products. “We have a strong investment strategy that places Sternfenster at the forefront of innovation,” says Steve Lane, Sternfenster national sales manager. The exceptionally strong end to the financial year follows on from the great results recorded by Sternfenster in 2014. In last year’s Q4 alone, the fabricator’s invoice sales have grown 49% compared to the same period a year before. Steve commented: “Our growth strategy relies on offering great customer service and innovative products to our clients. We’ve recently launched our new StyleLine range featuring unrivalled quality and aesthetics. 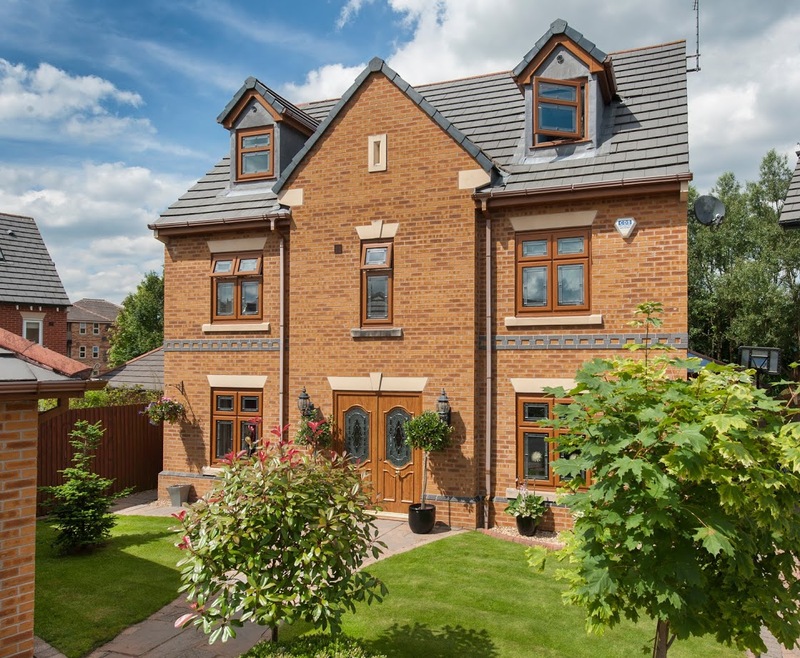 StyleLine is setting the bar high for PVC-u windows and doors, helping our clients to fully capitalise on current market opportunities, as demand for high-end products is going strong. “The authorised dealers will have both the products, and the support they need to win new business and obtain higher profits,” added Steve. Sustained investments in manufacturing machinery and skill development have made it possible for the fabricator to offer a series of unique products that are helping installers differentiate themselves in the marketplace and appeal to a larger audience of potential new customers. Alongside its brand new and exclusive StyleLine products, Sternfenster is also offering the full range of Smart Aluminium and Deceuninck 2500 & 2800 windows and doors, Spectus vertical sliders, DoorCo and Solidor composites, and the popular Residence 9 window system.